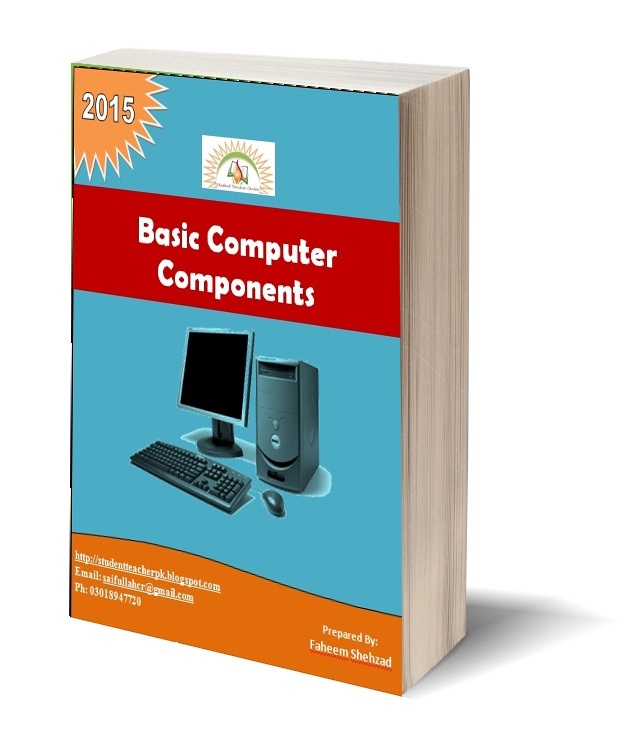 Written by Faheem Shahzad from Kasur, this book contains basic computer notes and simple description of computer hardware and software. A complete guide of MS word has been included in brief. The students will be able to operate a computer with basic functions. They will be able to work on MS word. They can use all basic features of MS Word. The book is complete and easy guidance step by step. Attractive graphics and illustrations have been used with examples. This book is not only easy to understand but it is your real computer teacher. 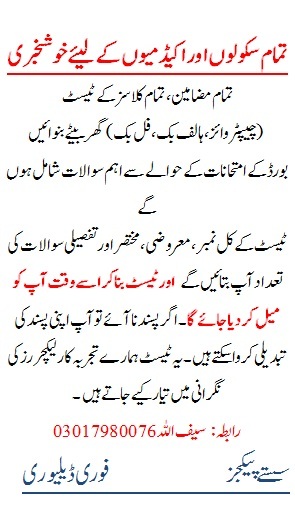 Faheem Shahzad is a young writer who have written many IT related E-Books and Tutorial for the students. He is a BCS from Degree College Kasur. He has passion for IT and and Information sharing.